When it comes to choosing a custom homebuilder, you want a company with construction expertise and professionalism. Our mission is to create exceptional homebuilding experiences for our customers while providing high quality at a great value. With more than 20 years in business, Dunbar Builders gives you the confidence and peace of mind you want throughout the home building process. Dunbar Builders, Inc. is an award-winning custom home building company serving the Greater Columbia, SC area since 1994. We are a family-oriented company as seen by our team. The Dunbar team builds in many fine communities in the Columbia area including the nationally-recognized Saluda River Club and on client-owned lots. 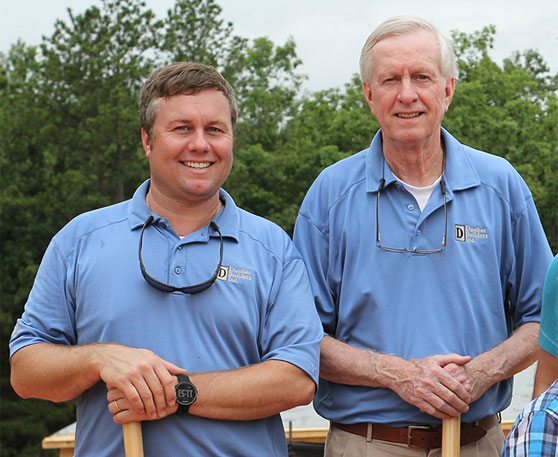 Dunbar Builders was named a member of the Southern Living Custom Builder Program in 2011, an invitation-only network of some of the finest homebuilders throughout the South. Building a home represents the most important buying decision you likely will ever make and perhaps your largest single investment. Contact us to find out more about how we can make your dream home a reality. Are We Seeing the Decline of the Formal Living Room? Remember the days of “take your shoes off in the living room, and don’t put your feet on the nice furniture?” You might even recall a plastic covering on your grandma's chintz sofa reminding you that the living room, and its contents, was a “special room.” Fast forward to the days of our parents - the living room became the room we rarely spent time in, the room reserved for family meetings, or perhaps book club. "We were referred to Dunbar Builders by the draftsman who helped us design our home. After talking with several other builders, we chose Dunbar Builders because of their good communication, value, and quality of workmanship. 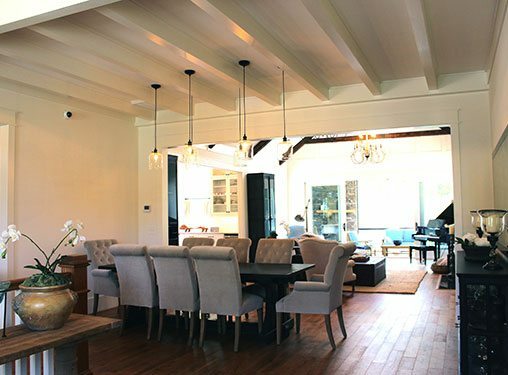 After seeing one of Dunbar’s houses in the Parade of Homes, we knew that their practical custom building style fit our needs, and they had excellent recommendations to make our house even better." "We selected Dunbar Builders because of their reputation, courtesy during the interview, the quality of the work demonstrated in their homes, and price for the quality. Pat and Patrick have made the building of our home very easy. We built this home while living in northern Virginia and were only able to come down periodically. They gave me constant updates via phone and email and were always very responsive to any of my requests or questions."